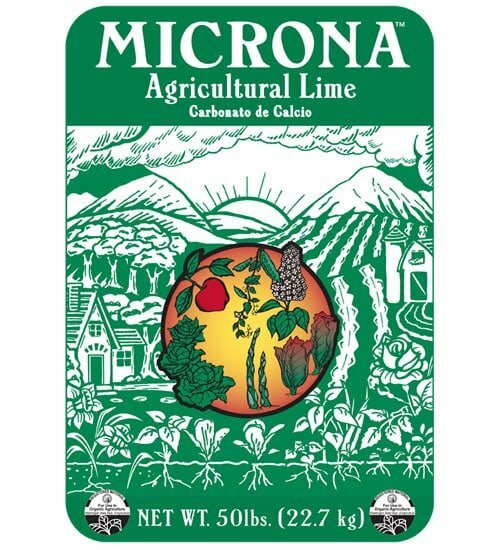 Raise the pH of your soil and improve its texture with Microna Agricultural Lime (Calcium Carbonate). 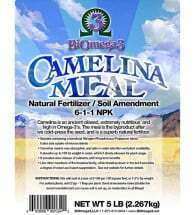 This high quality limestone powder is ultra fine so it works quickly to correct low soil pH and greatly improve the uptake of nutrients by plants. • Proven effective — works fast! • Gentle on plants — will NOT burn! 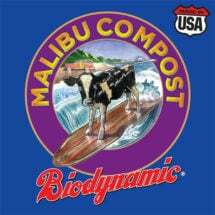 Apply anytime during the year using a drop spreader or evenly distribute by hand. May also be mixed with water in a watering can and applied as a liquid. 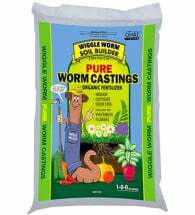 Apply 50 lbs per 1,000 square feet. Apply 25 to 50 lbs per 1,000 square feet. 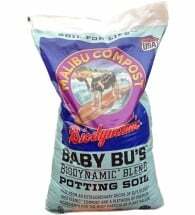 When soil pH is in the slightly acidic “sweet spot” (6.0 to 7.0), nutrients like nitrogen, phosphorus, potassium, iron and manganese dissolve easily, which lets the roots deliver them quickly to your plants.